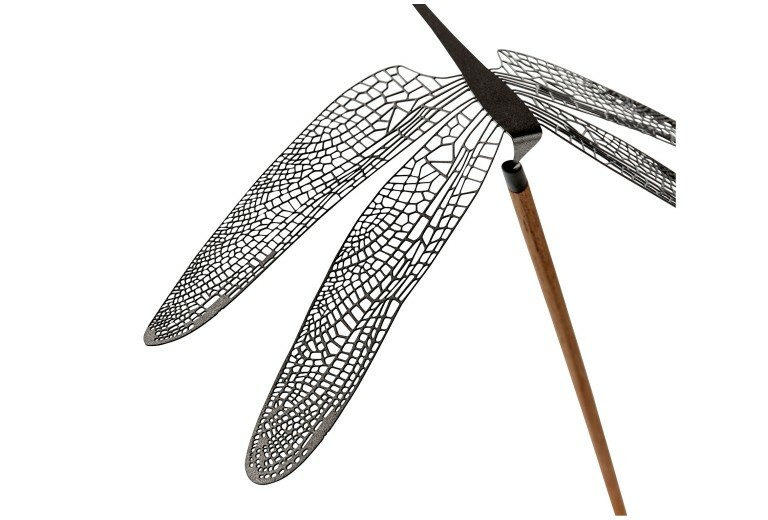 WONDER Dragonfly is a delight in balance, elegance and lightness. 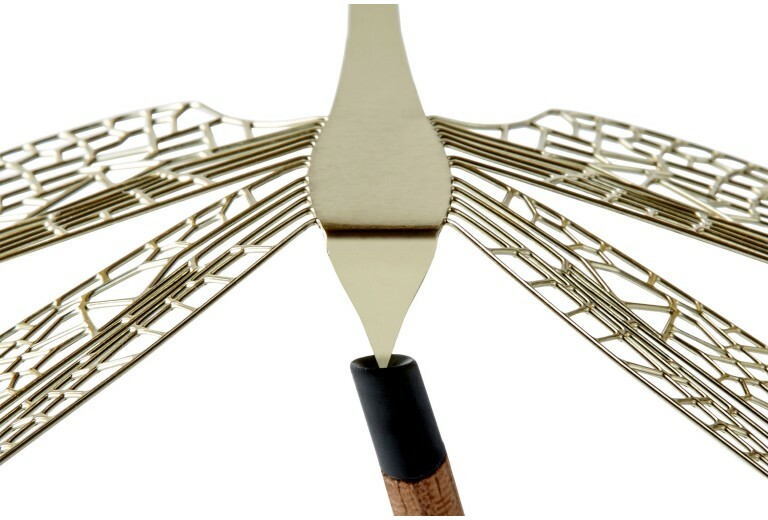 Incredible detail, sublime design. 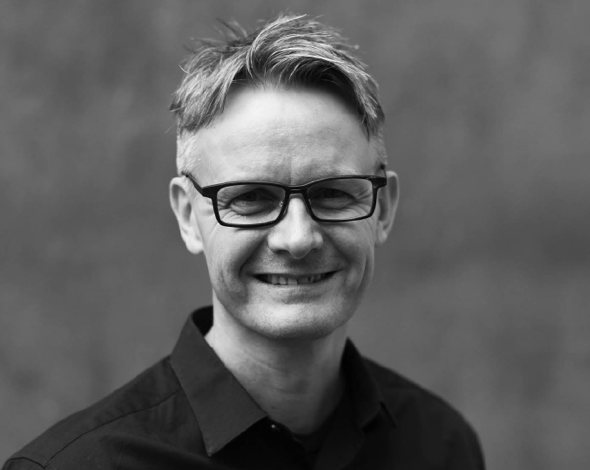 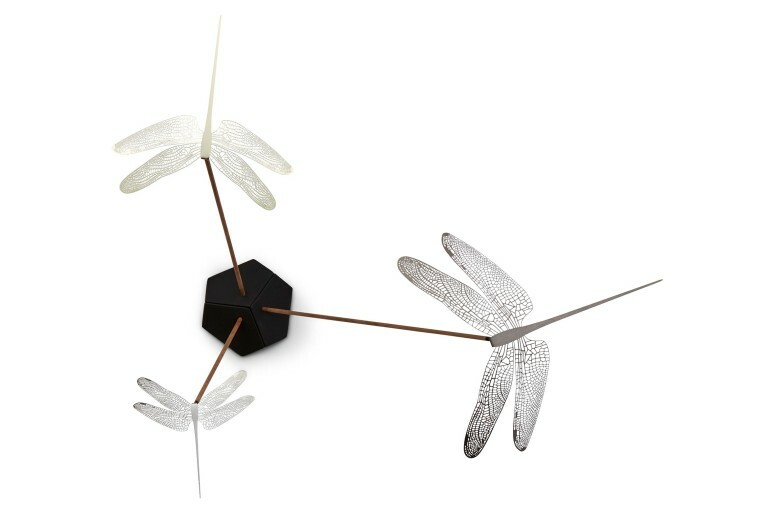 A Danish designer is fascinated by the delicate balance point of an Indonesian toy; a piece of local craftsmanship in wood is transformed into a unique design in steel. 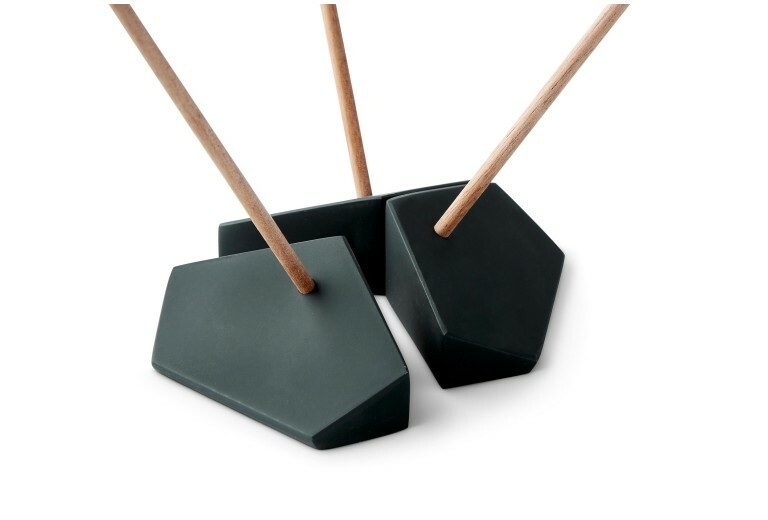 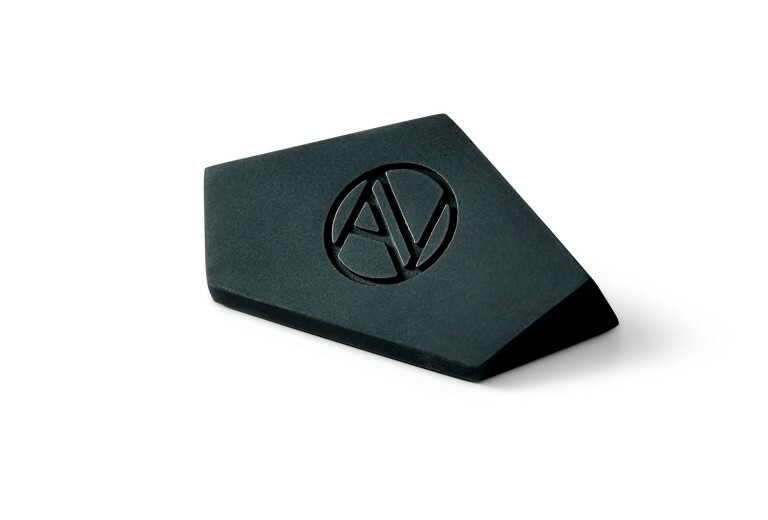 It is our first product, and an excellent example of our brand concept: to be inspired by the world, and to interpret that impression into a Scandinavian expression. 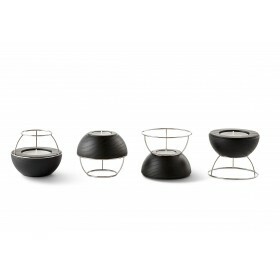 WORLD inspired – HOME founded! 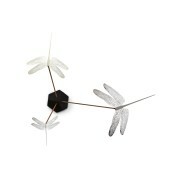 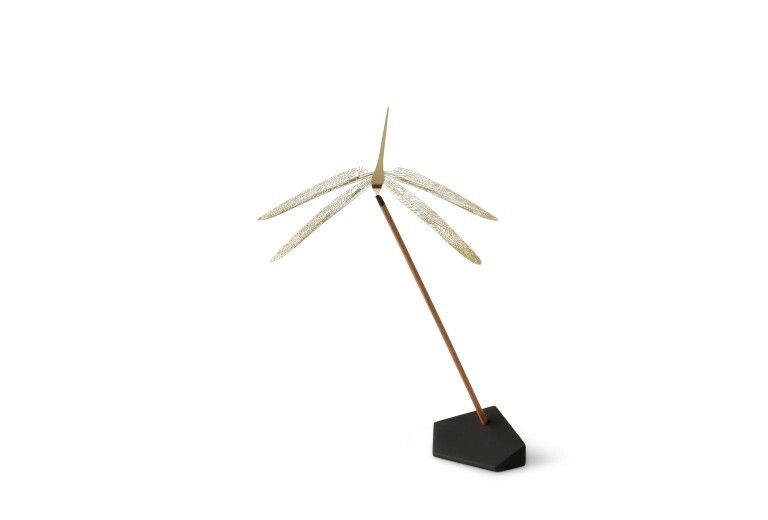 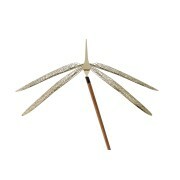 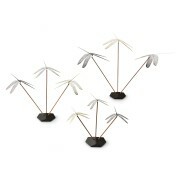 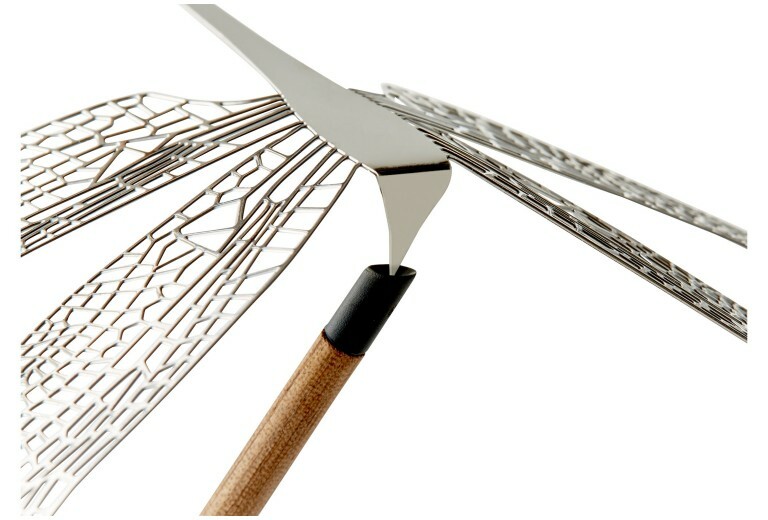 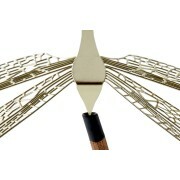 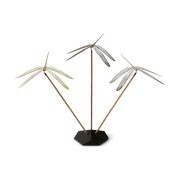 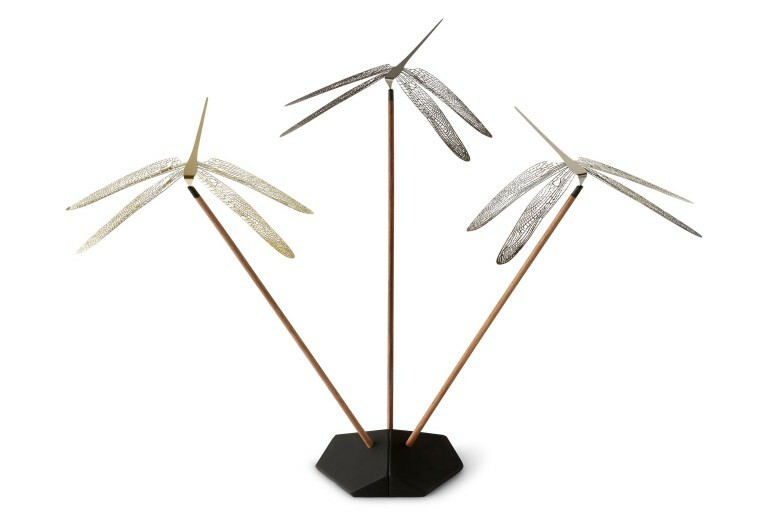 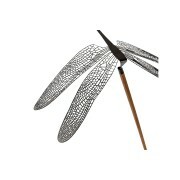 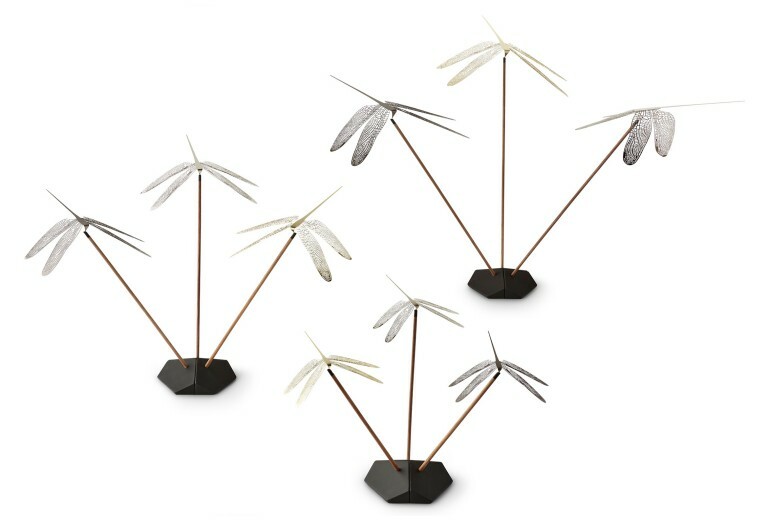 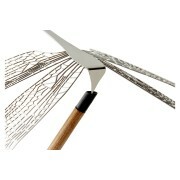 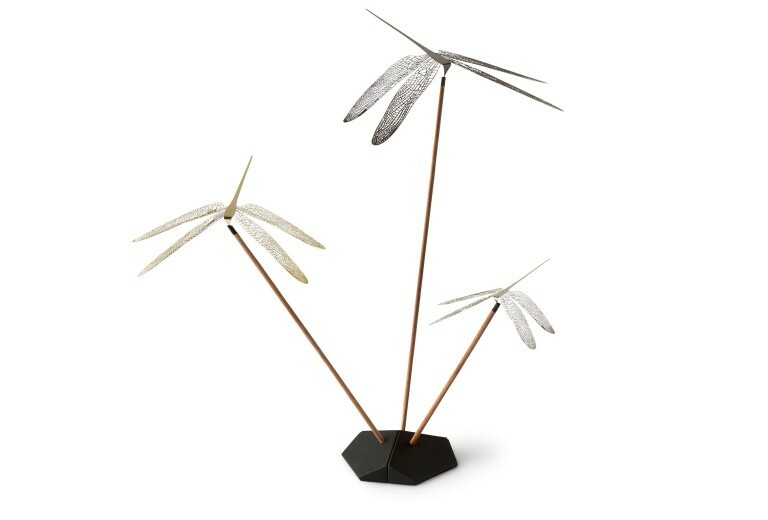 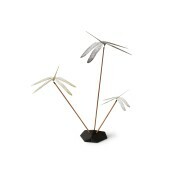 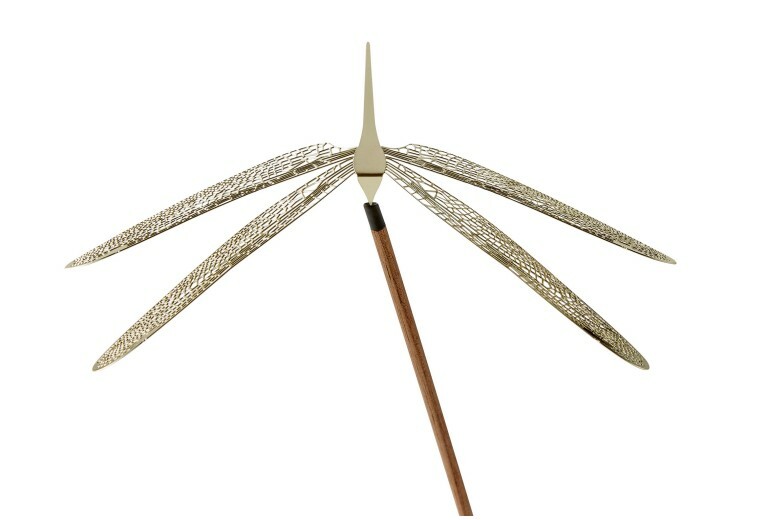 WONDER Dragonfly come in three sizes / heights and three colours: black mat, silver shiny and brass shiny. 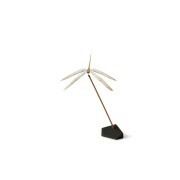 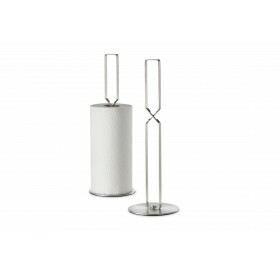 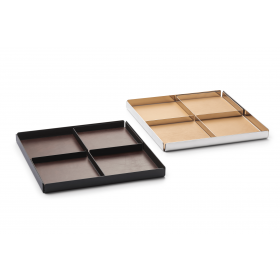 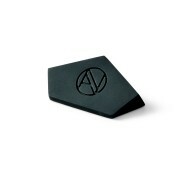 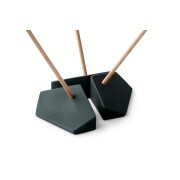 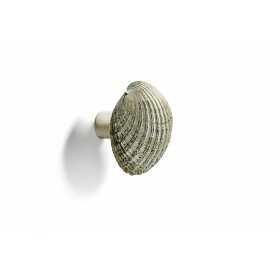 It is sold singly, and in sets of three in selected colour combinations.